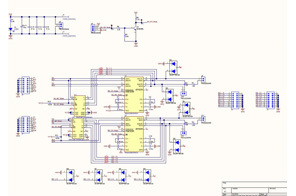 This design (TIDA-00540) allows for communication over RS-485 or RS-232 data buses without requiring separate wiring for each. Data lines are shared between two different transceiver types, and a single control signal is used to determine which protocol is to be used. 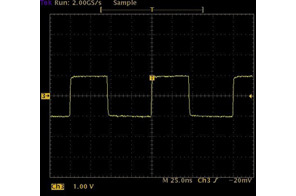 This circuit is designed and tested, and its performance is documented in a test report.